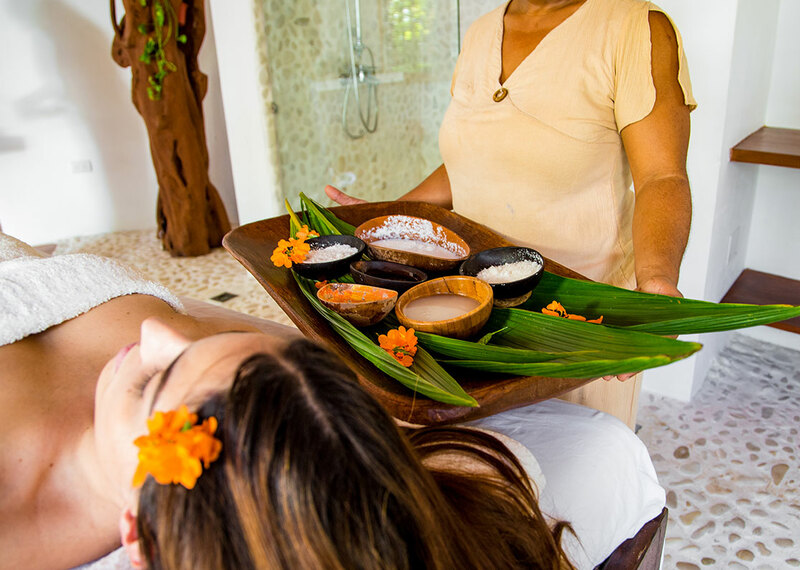 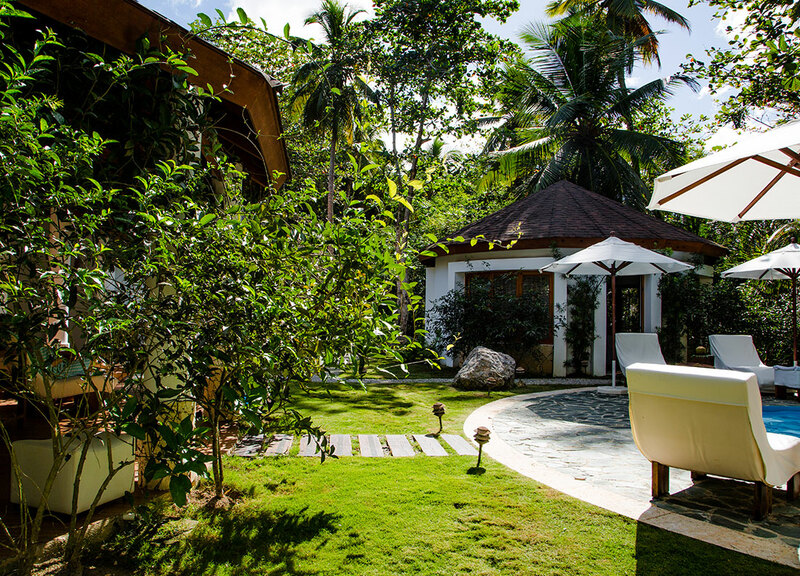 By utilizing every component of the coconut, our spa delivers treatments that relax, rejuvenate and recharge. 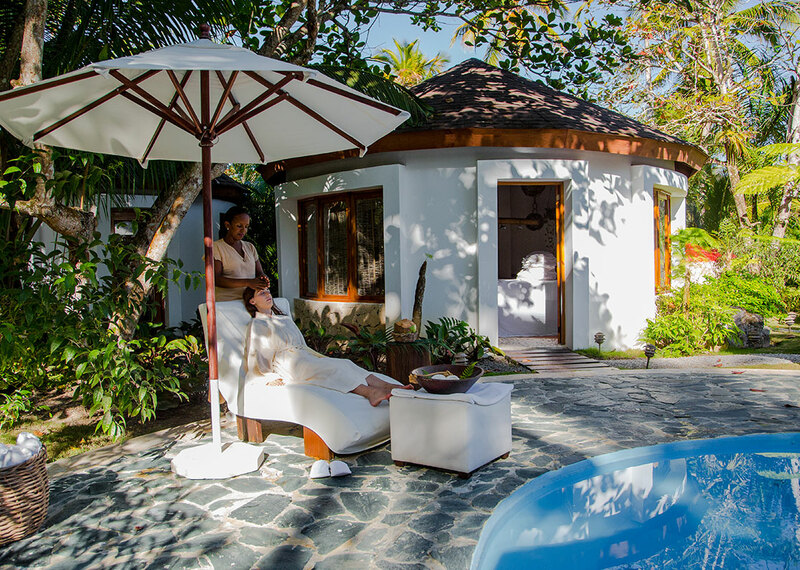 Sublime’s all-natural soothing and restful setting seamlessly creates the ideal spa experience. 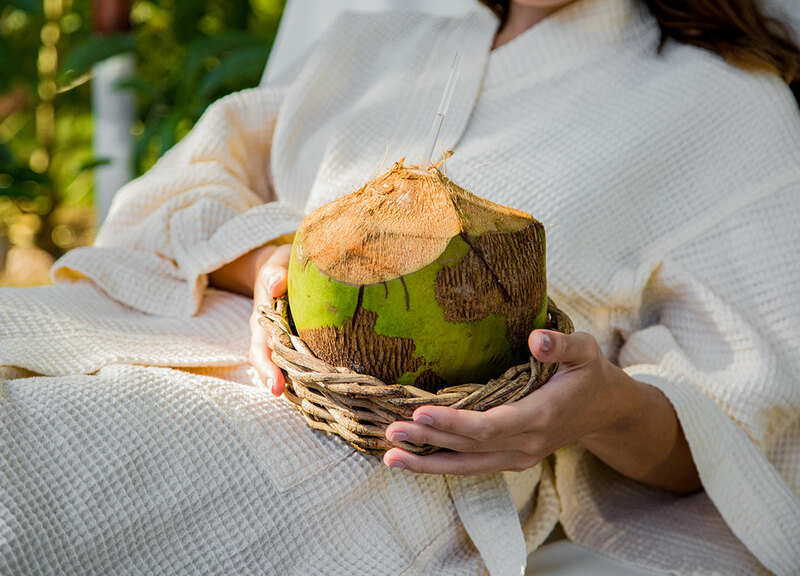 The coconut is filled with nutritional properties and purifying energies that help with healing both the physical and spiritual well-being. 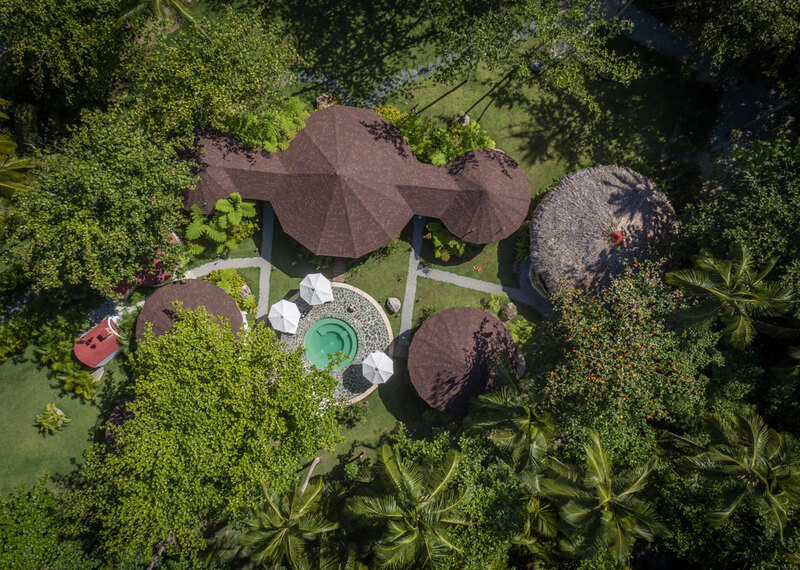 A unique experience that touches all the senses and where the aromas, flavors, and textures converge to give you an unforgettable memory. 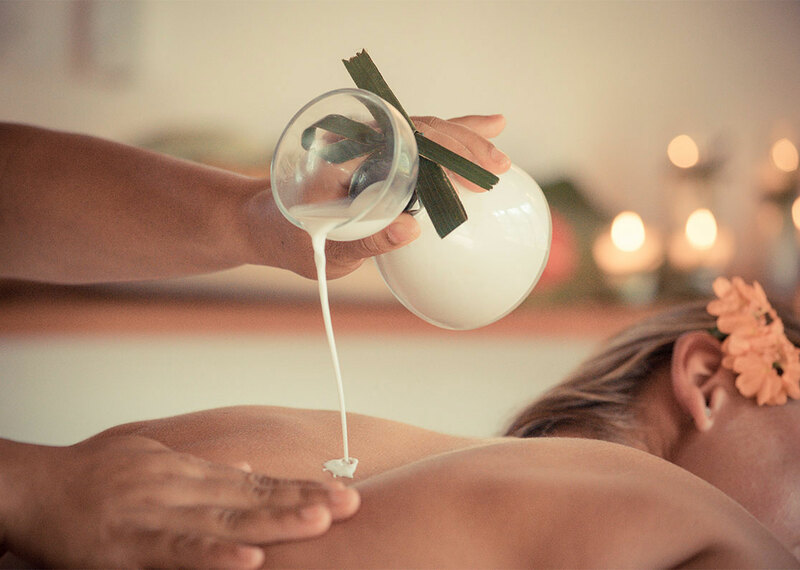 We borrowed the all-natural sugar technique from ancient Egypt to provide our guests with a soothing experience. 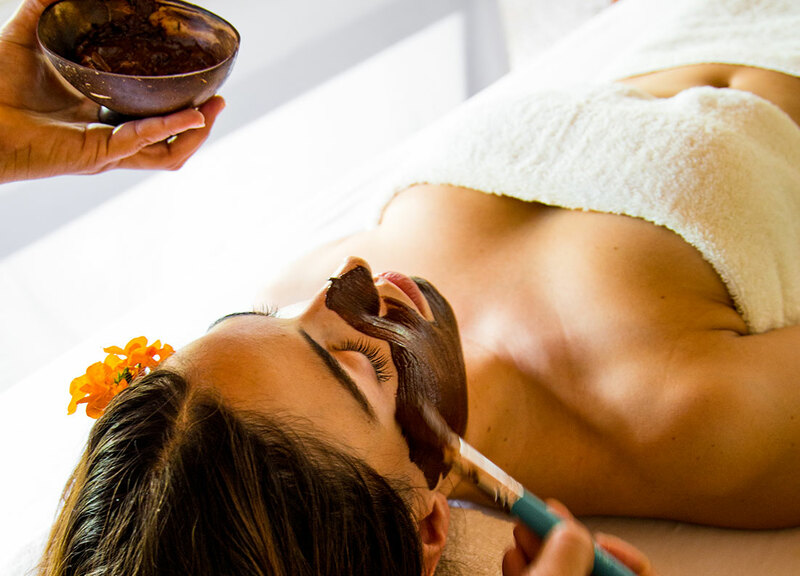 Additionally, when you go in for a mani or pedi we’ll give you a reflexology massage to purify your inner soul to match your exterior radiance. 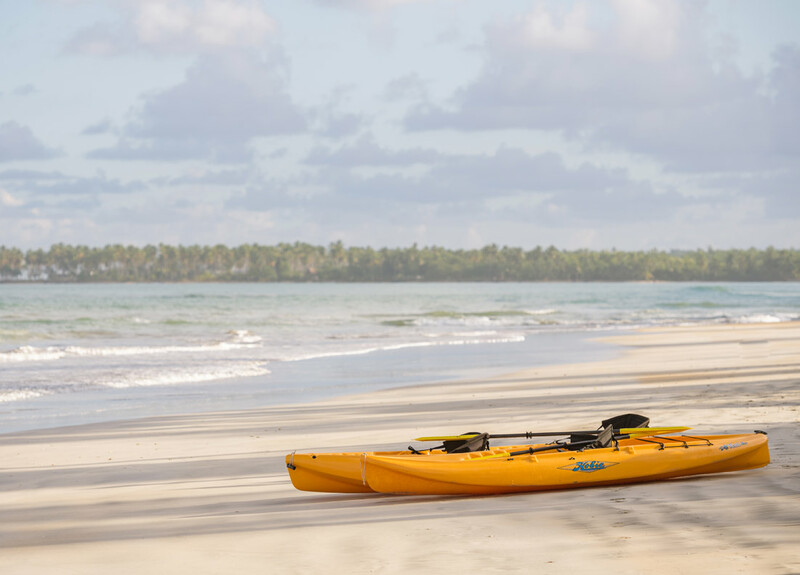 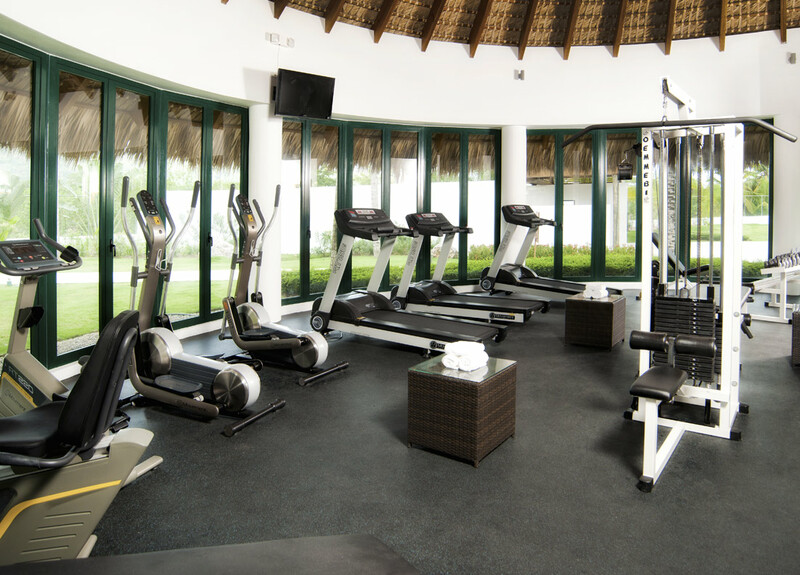 Let the vibrant yet serene energy from the Samana Peninsula inspire your journey of fitness and wellbeing. 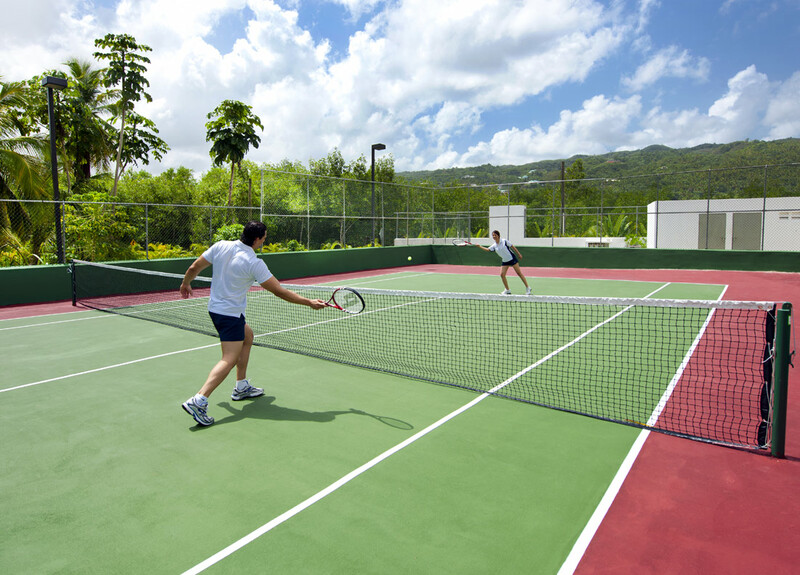 Start off your day with a refreshing sip of hydrating coconut water while you make your way to the gym or engage in a game of tennis with friends. 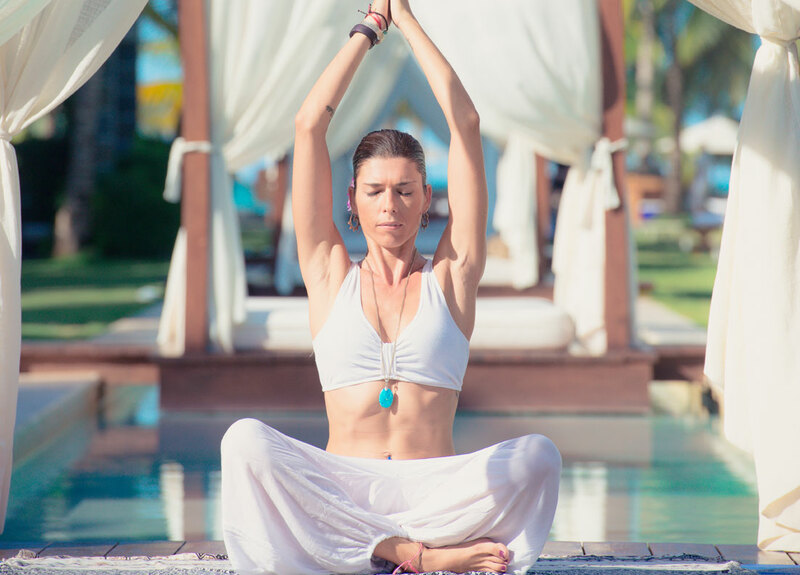 Participate in the outdoor yoga class or take a run along the edges of the crystalline waters across from our luxury resort.